This exclusive Mountain Ranch Smokehouse recipe. It includes our special blend of spices and peppers for a zesty hot taste. Our cusotmers say this recipe is the perfect hot recipe; hot enough, but not too hot. 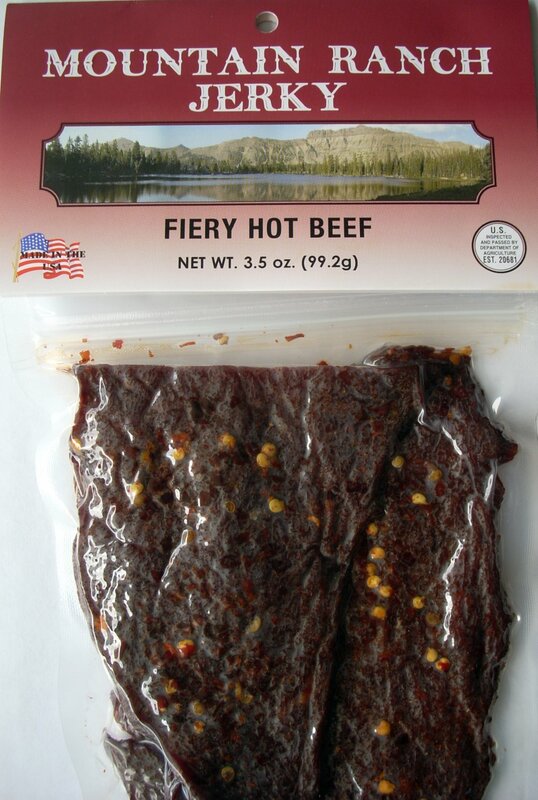 Try our Fiery Hot Beef Jerky today!